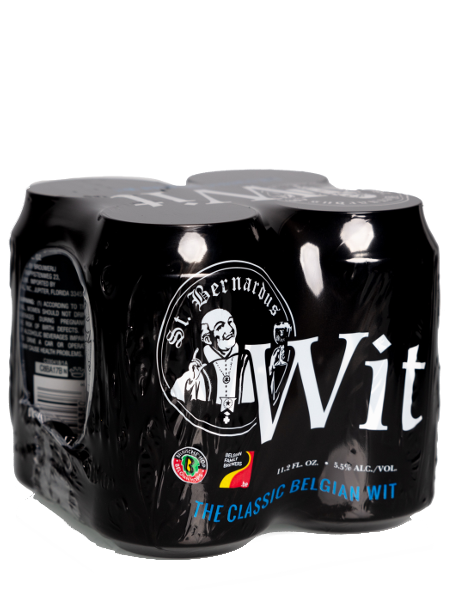 St. Bernardus Wit – Now available in cans! For the first time ever, St. Bernardus Wit Ale is now available in cans! AVAILABLE NOW at retailers, restaurants and bars near you!